Singer/songwriter Rick Monroe breaks new ground with his May 12 release, GYPSY SOUL. The six-track project shows Monroe’s continued growth as a vocalist and the rich diversity of both his writing and performing. Sean Giovanni (John Rich, Clint Black, Big & Rich) produced five of the tracks, while renowned engineer/producer JD Shuff (Collin Raye, CeCe Wynans) helmed one. Fans can pre-order a personally-signed copy of the GYPSY SOUL EP now HERE. Opening the disc is the groove-based first single, “This Side Of You.” Already resonating with radio and listeners alike, it debuted at #74 on the MusicRow CountryBreakout™ Chart last week. Fans can preview the track now on Spotify. A laid back, porch-swing attitude imbues the mid-tempo “Ease On Down” with a rare sweetness while paying homage to the simple pleasures of life and love. “Better” offers dynamic instrumentation, a convincing vocal and soaring chorus to celebrate finding that special someone. 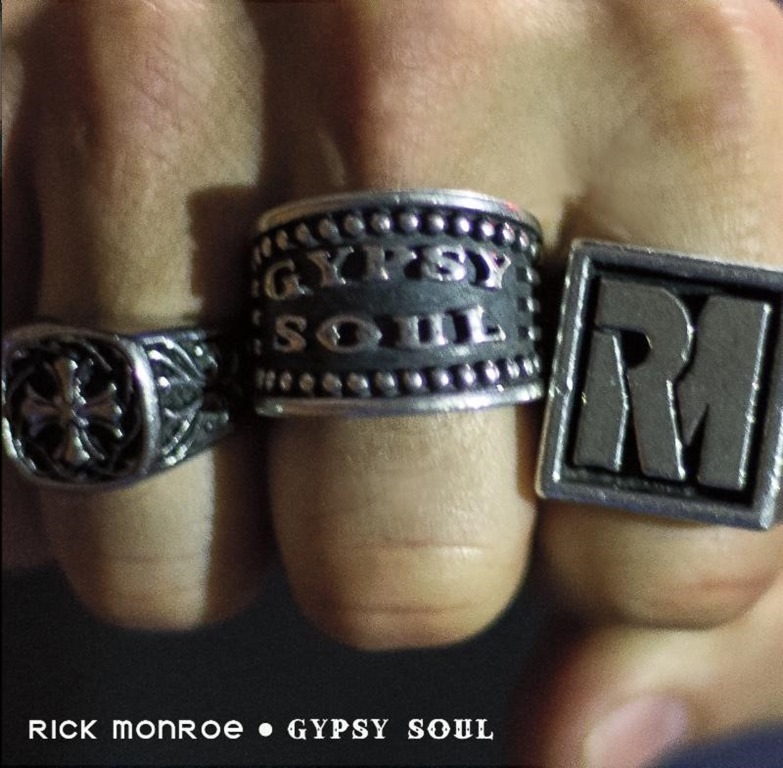 “Gypsy Soul” reflects Rick’s own life journey and acknowledges the freedom found in living life like a rolling stone. Monroe gets edgier on “Moment Like This,” which features shredding guitars, a clear-as-a-bell mix and special intro vocal effects while asking “should I stay or should I go?” The EP closes with “Rage On,” a dynamic mix of 80s Outlaw and eternal Southern Gospel that highlights outstanding Hammond B-3 work, gritty “Muscle Shoals-esque” horns and Rick’s memorable Blues-infused vocal. Word on this engaging entertainer continues to spread. He appeared on Norfolk’s WAVY TV’s The Hampton Roads Show last week, and on March 23 he’ll visit WATN TV for “Local Memphis Live.” The following day, he’ll guest on Springfield’s WOLR TV “Ozarks Live!” show. 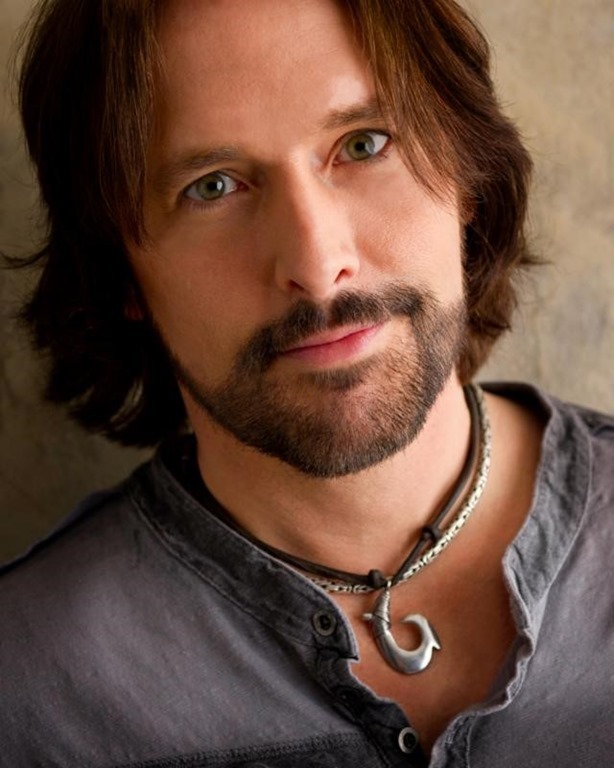 About Rick Monroe: Born in Florida, Rick grew up in California, Connecticut, Kansas, North Carolina, and England. His outgoing personality and love of music naturally drew him to the stage – and he’s never looked back. 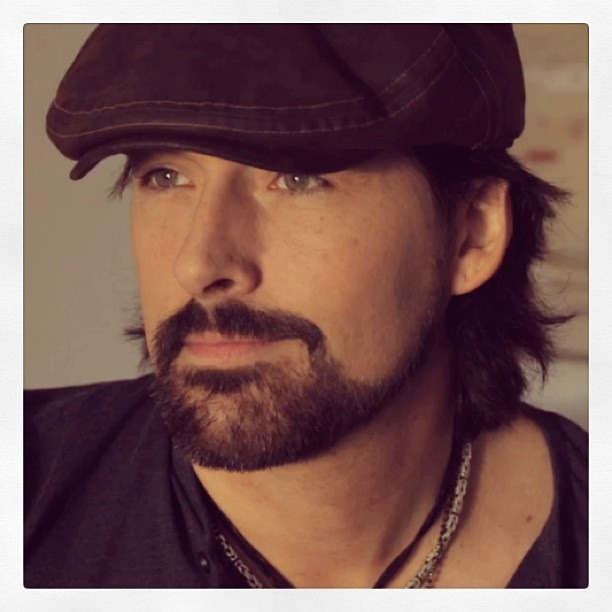 Rick’s previous EP, IT’S A LOVE THING, includes his third Billboard hit “Great Minds Drink Alike.” The “Great Minds” music video has logged over 300,000 views to date on YouTube, and helped boost Monroe’s already impressive fan base. 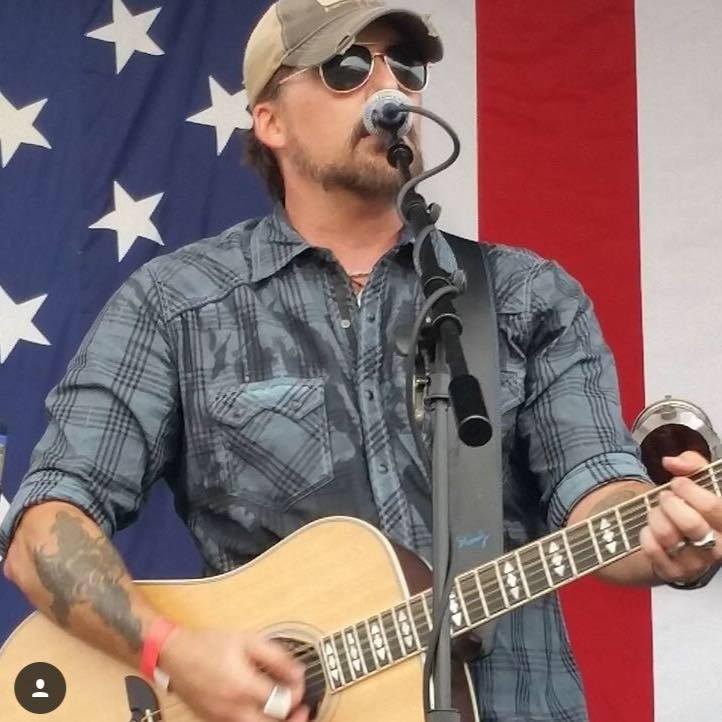 The seven-time Jagermeister Country Brand Ambassador has opened for Eric Church, Dierks Bentley, Aaron Lewis, Eli Young Band, Charlie Daniels Band, Dwight Yoakam, Montgomery Gentry, Randy Houser, Josh Thompson and more. Rick entertained former Soviet President Mikhail Gorbachev, and U.S. troops in Vietnam. In 2016 he traveled over 100,000 miles and performed over 120 shows. Rick enjoys sponsorships and/or endorsements with Monster Energy Drink, Banded Brand (Clothing and Water Fowl Gear), Framus Guitars, Speakeasy Original (custom jewelry), CRKT Knives, GHS Strings, Shubb Capos, Westone (In Ear Monitors) and Fishman Audio.